Washington State University (WSU) is establishing Steve Gleason Institute for Neuroscience at Spokane’s University District to develop care and cure for brain diseases. The university announced this Tuesday on its official website. The institute will collaborate with Team Gleason to focus on innovative “care and cures” for brain diseases including Amyotrophic Lateral Sclerosis (ALS), Parkinson’s and other neurodegenerative diseases. These conditions affect many Americans, and the health care costs run into billion dollars each year. The institute is expected to open in the second half of 2019. 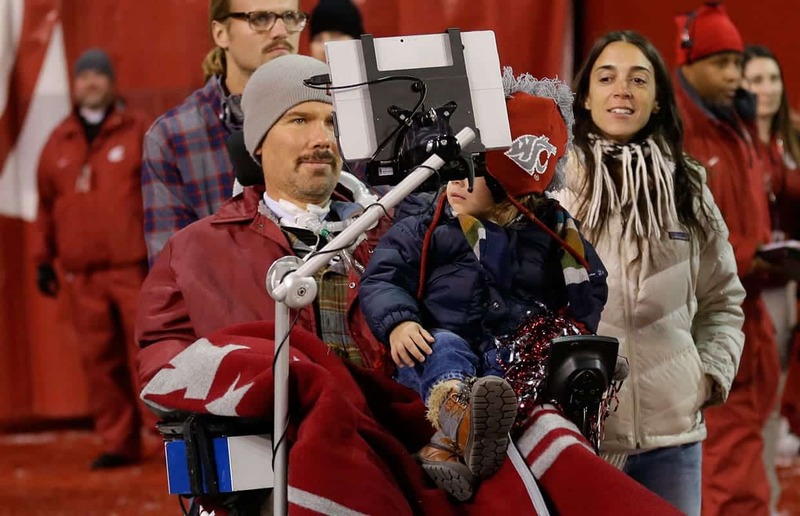 Steve Gleason, a Former WSU and NFL star was diagnosed with ALS in 2011. He founded the non-profit Team Gleason to aid in developing and providing assistive equipment and technologies for people with ALS. The Clinical Research and Care Unit — to focus on motor and cognitive therapy and support clinical trials of new medications or treatments. The Assistive Technology and Smart Home Center for patient exposure, training, and the advancement of augmented reality, virtual reality, brain machine interfaces, and prosthetic devices.